Are you a content creator from the Philippines? We're now compiling a database for Pinoy PUBG streamers on Twitch / YouTube. Do you regularly stream / post content about PLAYERUNKNOWN'S BATTLEGROUNDS? Featured streamers get a STREAMER tag on the channel. 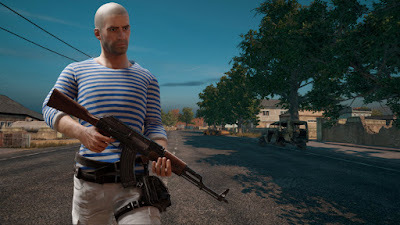 Kindly resend the details to https://www.facebook.com/PUBGPHL/ so we can quickly send a response. Thank you for sending it via Facebook as well. Approved!